Every dollar you spend at Old Skool goes directly back into our programs. Your tax deductible donations help Old Skool Cafe give youth a second chance at a better future. All donations whether in-kind or monetary, may be tax-deductible via our 501(c)3 Non Profit Organization status in CA and on the National Registry of NPO’s. Old Skool Cafe's tax ID number is 20-3913900. Monthly donors and regular diners are the backbone of our support. 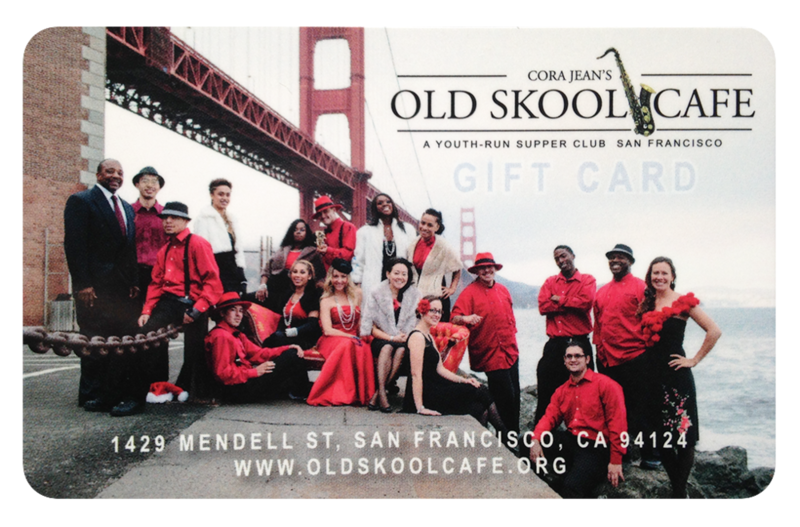 As a founding member of the Old Skool Cafe Diner Club, every dollar you spend will support youth making transformative life changes. Become a member, and you'll receive VIP treatment every time you dine with us. 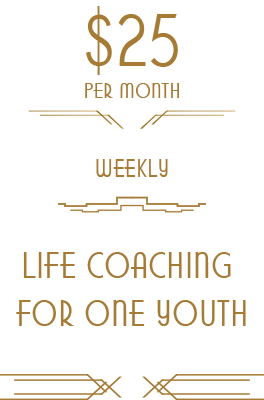 Want to use your skills to help youth? We want to hear from you! There are many ways to get involved - workshops, career connections, IT, Marketing - lots of ways to give back.